If you need to rent a car or truck in Burnie AutoRent Hertz have two convenient locations in the Burnie CBD and Burnie Airport (Wynyard). Car & Truck rental pickup and drop-off available from this location. Car rental pickup and drop-off available from this location. Your everyday car is also a camper wagon. 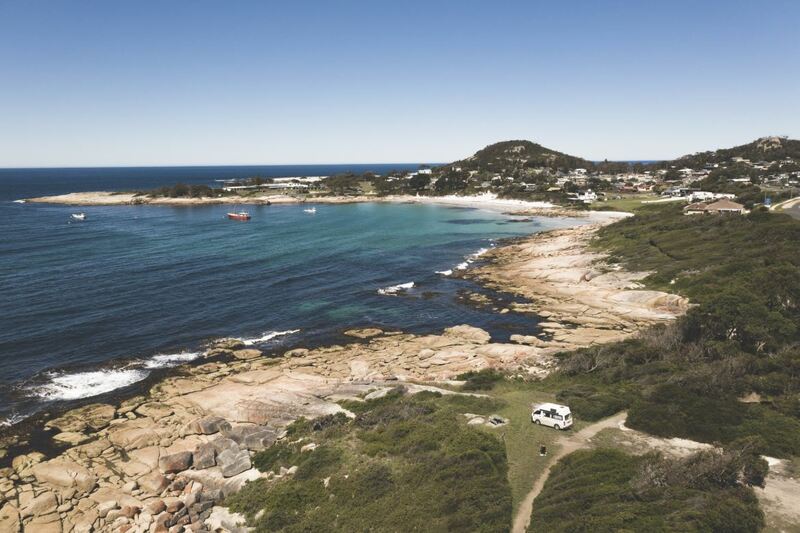 'Tassie' has so many places to explore, whether you’re after endless east coast beaches, beautiful national parks or dock-side dining with a fine Tasmanian wine. We've got you covered when it comes to commercial vehicle rental. Whether it’s a truck, van or ute we’ll get you on the move in no time! Click here for more information.